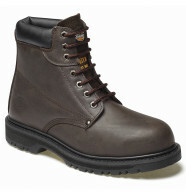 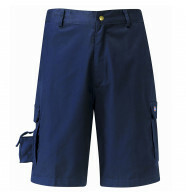 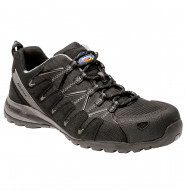 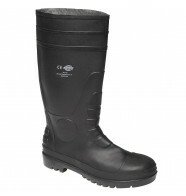 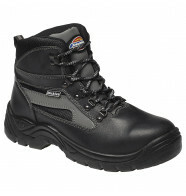 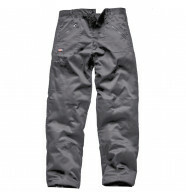 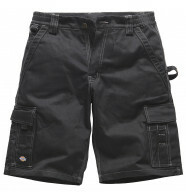 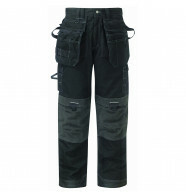 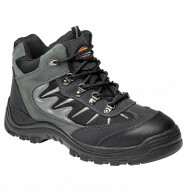 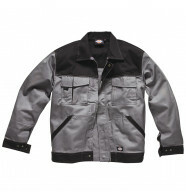 Dickies are a leading brand in the workwear industry. 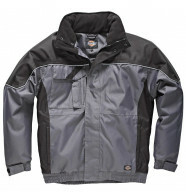 Shop a range of rugged clothing you can trust to work just as hard as you do. 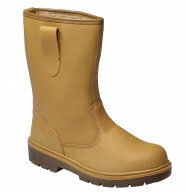 Don't forget to select 'customise' to add your company logo online.